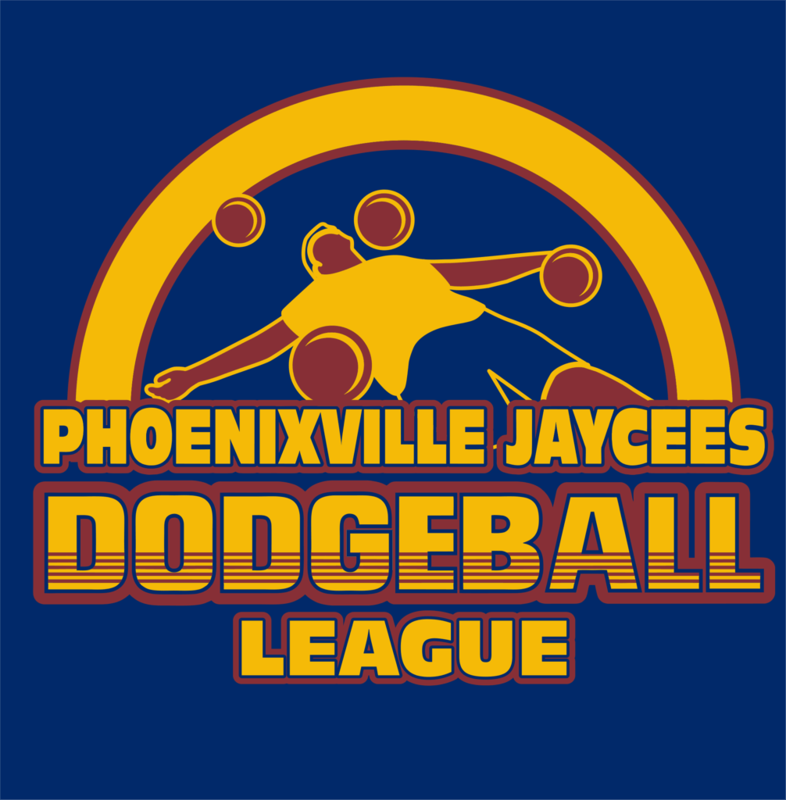 Who are the Phoenixville Jaycees? The Phoenixville Chapter is part of a global nonprofit organization that empowers people to create a better world and drive change. Our chapter focuses on the Phoenixville community by organizing, volunteering, and fundraising for a variety of events and causes. Thanks to these local businesses for their support. 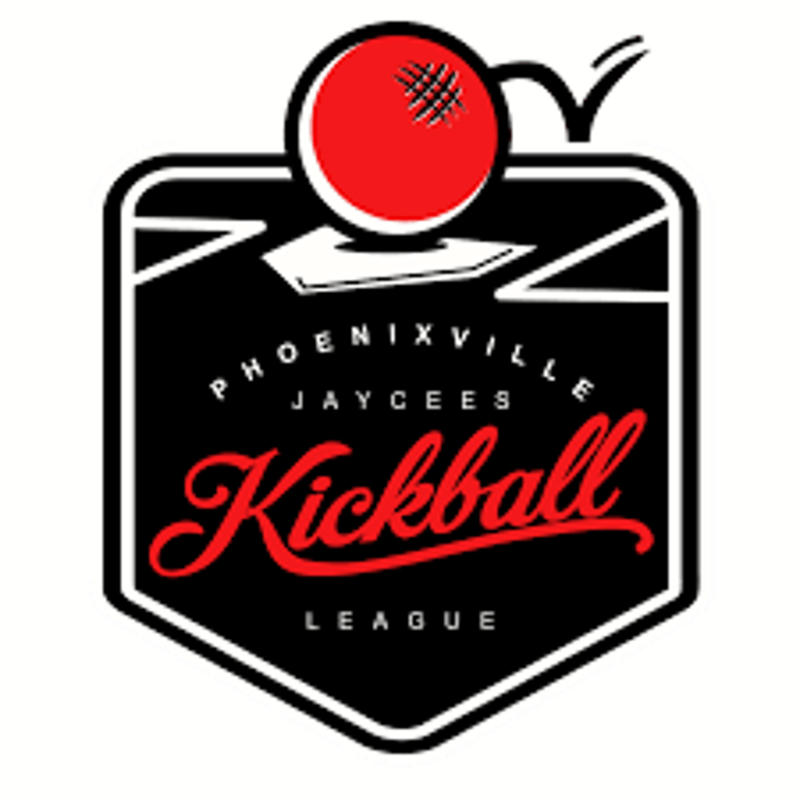 ©2019 Phoenixville Jaycees Fun Sports / SportsEngine. All Rights Reserved.